It is on Gwyn’s ninth birthday when his Grandmother gives him an assortment of strange objects and tells him he could be a magician. It was on Gwyn’s fifth birthday when his sister, Bethan, went missing. For those four years his father has blamed Gwyn for Bethan’s disappearance, but so has Gwyn. 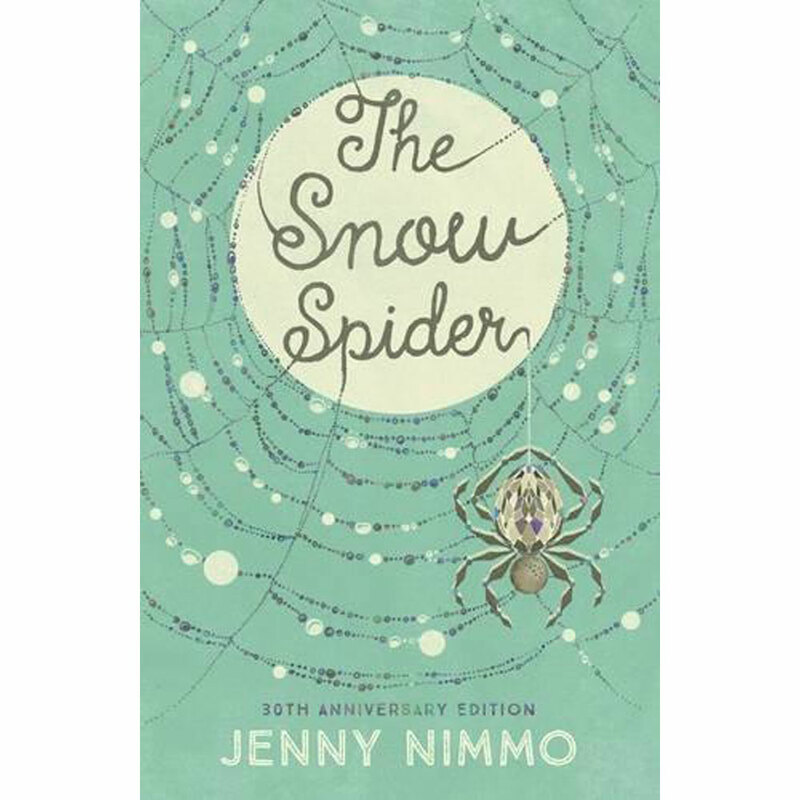 Jenny Nimmo’s classic was re-released on it’s 30th anniversary with a lovely new cover by Daniela Terrazzini, before this edition I hadn’t known of this book, which is a great shame as I could have loved it for over 30 years rather than one. Jenny’s writing is tight and well paced, her characters are so believable that you emotionally invest in their world from the beginning of the story. Gwyn is sceptical of his Grandmother’s claims that he could be the descendent of the famous magician; Math, Lord of Gwynedd, Gwydion and Gilfraethwy; well you would be wouldn’t you? 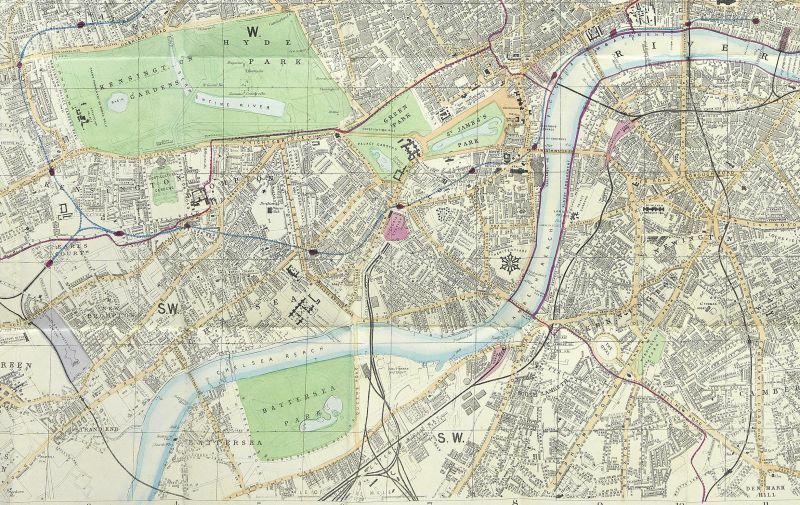 But as the story unfolds, we see what he could become and the dangers that could be involved in this. Literally magical, Jenny developed a wonderful world with wonderful characters and gave me a book that I love, making it one of the best sellers in our shop.